1. 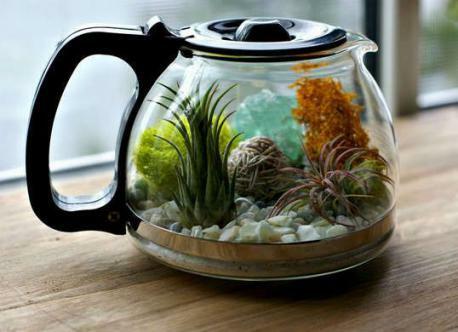 Are you a do it yourself (DIY) home project type of person? 2. 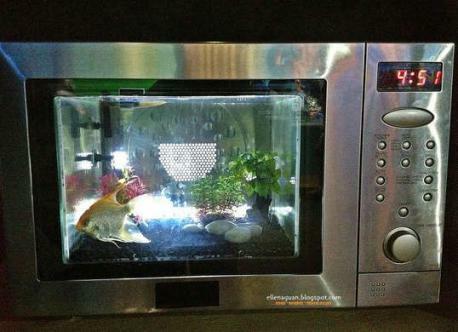 Have you ever had an appliance quit working and made a new use out of it? 3. 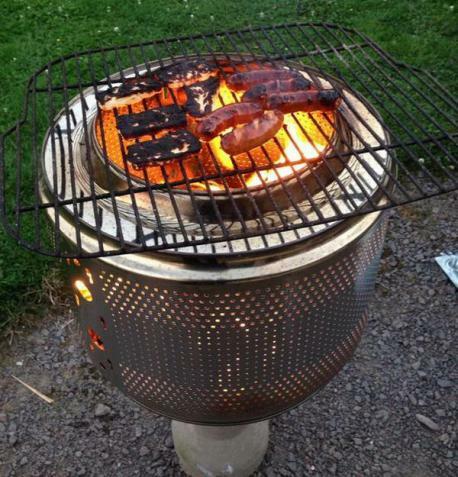 Would you consider taking an old drum out of a washing machine and turn it into a fire pit for your backyard? 4. 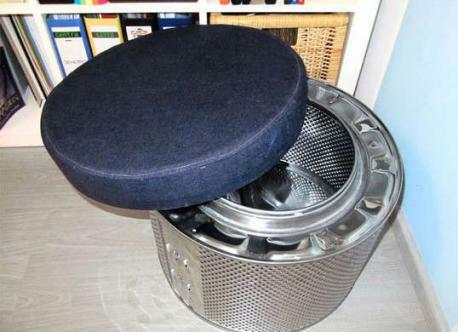 Would you consider taking an old drum out of a washing machine and turn it into a storage stool by cutting a piece of chipboard to size and covering it with upholstery foam and heavy duty fabric? 5. Would you consider taking an old coffee pot and turn it into a charming terrarium by layering the bottom with sand, rocks, and moss before scattering in your favorite succulents for a lush low-maintenance look? 6. Would you consider taking an old microwave and turn it into an aquatic mansion by filling a cube-shaped fishbowl and inserting it? 7. 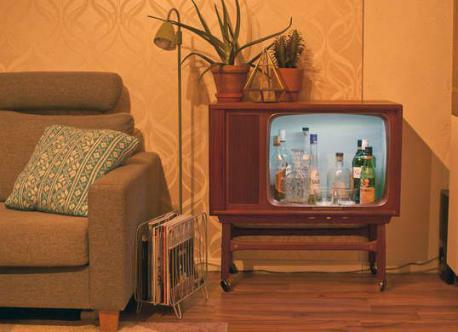 Would you consider taking an old TV and turn it into a mini bar? 8. 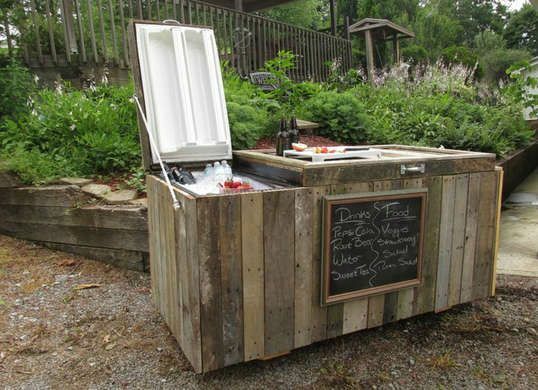 Would you consider taking an old refrigerator and turn it into a rustic cooler by taking disassembled pallets to form a chic exterior and can also double duty as surface for setting up food and drink? 9. 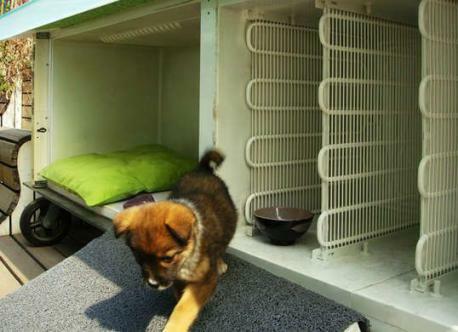 Would you consider taking an old refrigerator and turn it on its side and use one of the doors as an entrance ramp creating a deluxe doghouse?